Professionalization: A Formula for Anxiety? 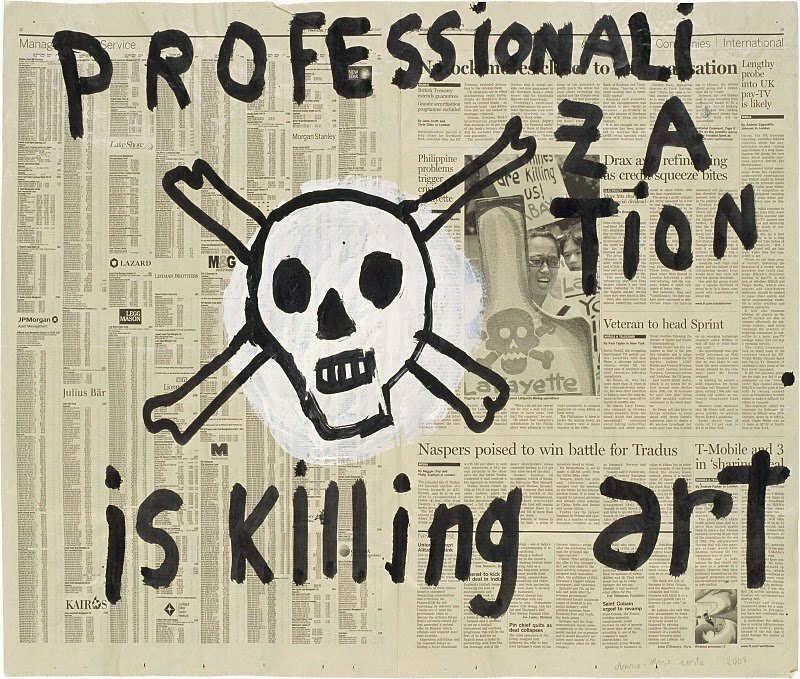 I first misread this as: “Professionalization is a killing art,” which, really, is just somehow so much more poignant. (R) is for Risk; (A) is for Anxiety: A new blog post on PhD professionalization, quantitative risk assessment, and what the two have to do with graduate-student anxiety.